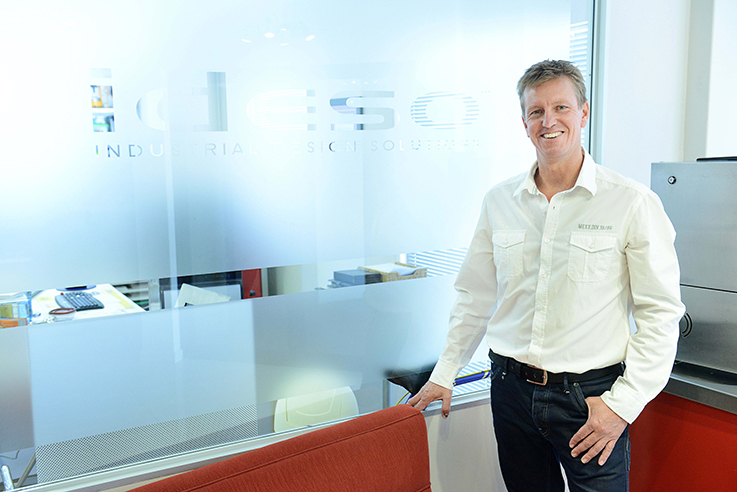 Ideso is a specialist product design consultancy. 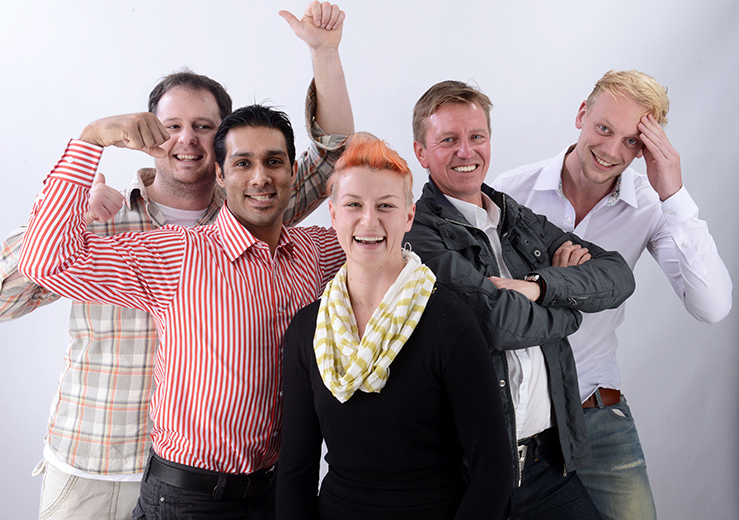 For over 18 years we have helped our clients create products that people use and interact with everyday. 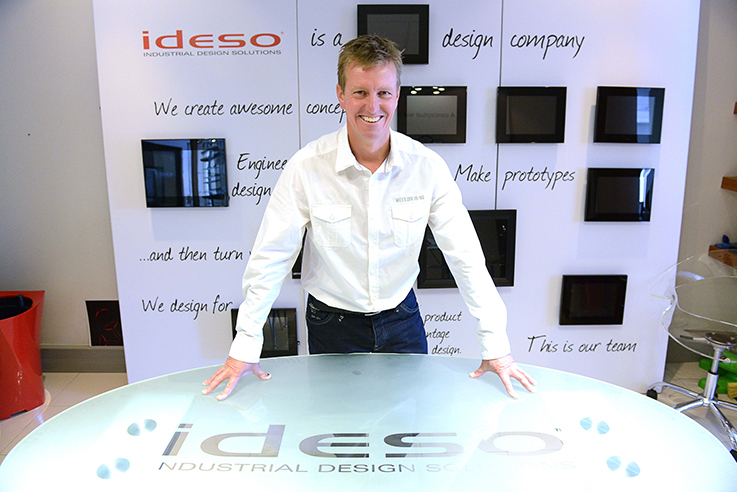 In doing so, we have brought over 300 products to market for local and global companies, as well as entrepreneurs. Our aim is to improve our customer’s competitive advantage through professional design. In this way we have assisted companies like Shell, GE, Tellumat, Psitek, Addis, British American Tobacco, Strawberry International, One Digital Media, Styler, Holdfast and ZaPOP to launch successful products and grow their business. We are passionate about excellent design and are absolutely dedicated to achieving quality products. Our strength is that we have the expertise and experience to take a product from a brief, through the complete product development phase and into manufacture. 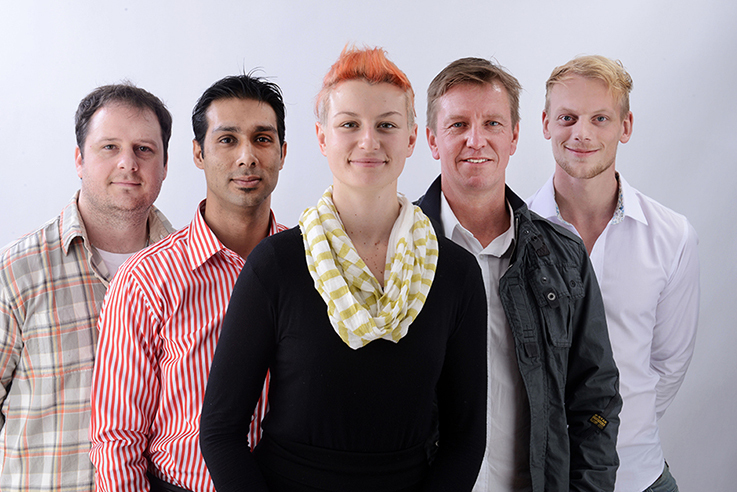 Our industrial designers and engineers have the skills and abilities to bring your ideas to life.